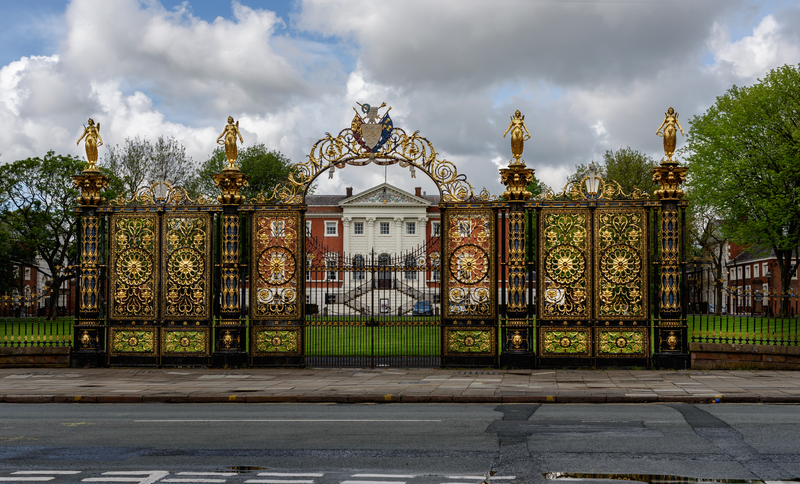 Based near the Golden Square Shopping Centre, our offices in Warrington are situated in the main heart of Warrington itself, providing legal services on your doorstep. Our Warrington office employs over 50 people and we are renowned for the quality of our legal services provided to businesses and individual clients alike. Our experienced solicitors in Warrington provide excellent advice and representation on personal injury, through to family law and medical negligence claims. Our Warrington office is easily accessible from Warrington Central and Warrington Bank Quay, both being a 5-minute taxi journey or 10-minute walk. Warrington has a range of car parks available, the closest car parks to our Warrington office are: Market Car Park (Academy Way, Warrington WA1 2FA), or the Riverside Retail Park (Warrington WA1 2GZ).